Backwoods Whitetails is your source of superior class genetics. We have a variety of sires that we breed to each year to increase the genetics of our herd and produce outstanding whitetail deer stock. 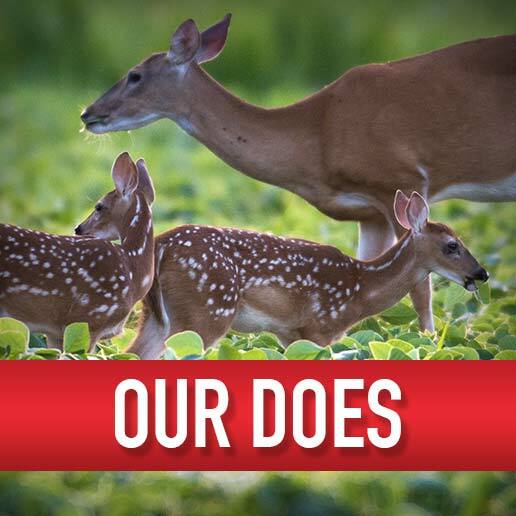 Located in Odenville, Alabama, our top notch deer breeding facility produces high quality deer genetics. Contact us today. 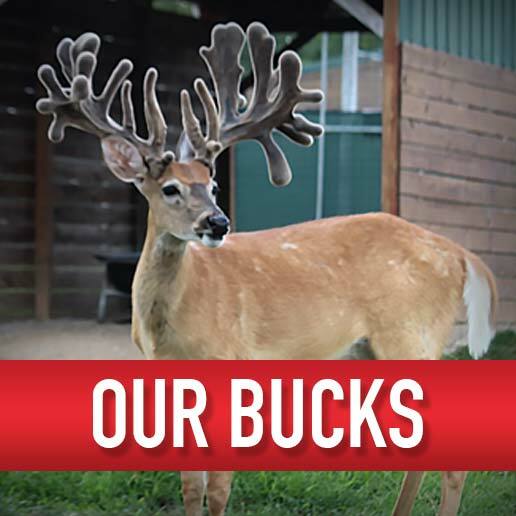 Read more about the trophy bucks at Backwoods Whitetails. 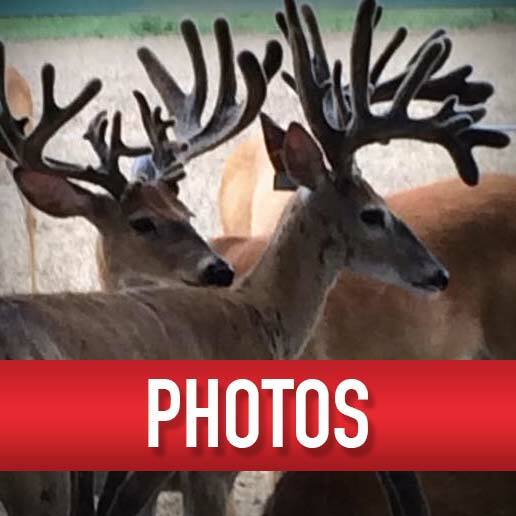 Read more about Backwoods Whitetails.